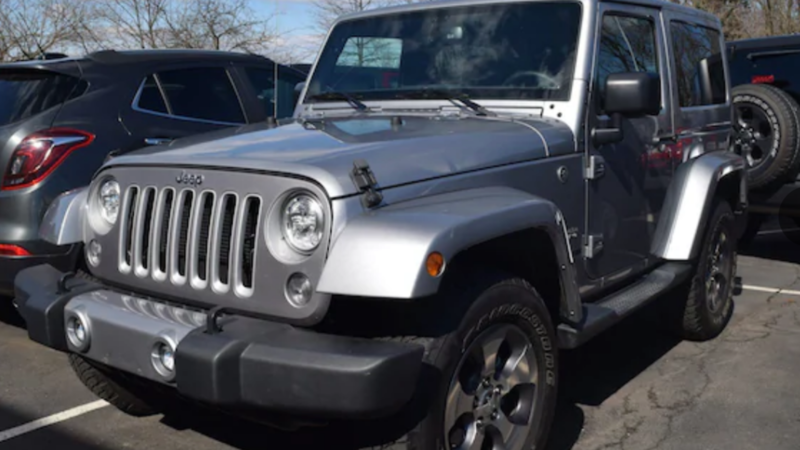 Lansdale Automotive Group, located at 722 Bethlehem Pike in Montgomeryville, has a 2018 Jeep Wrangler JK Sahara 4×4 for sale for $31,995. 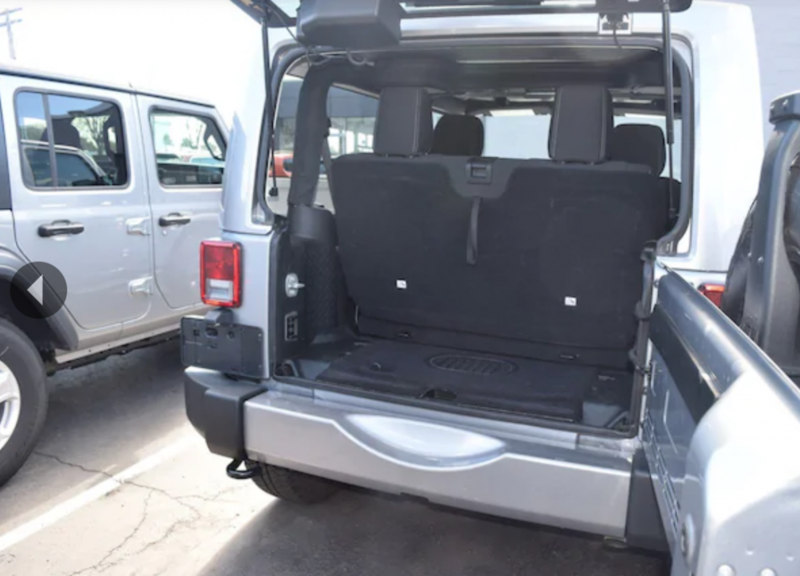 If interested and you mention “AroundAmbler.com” your discounted price is $29,876. 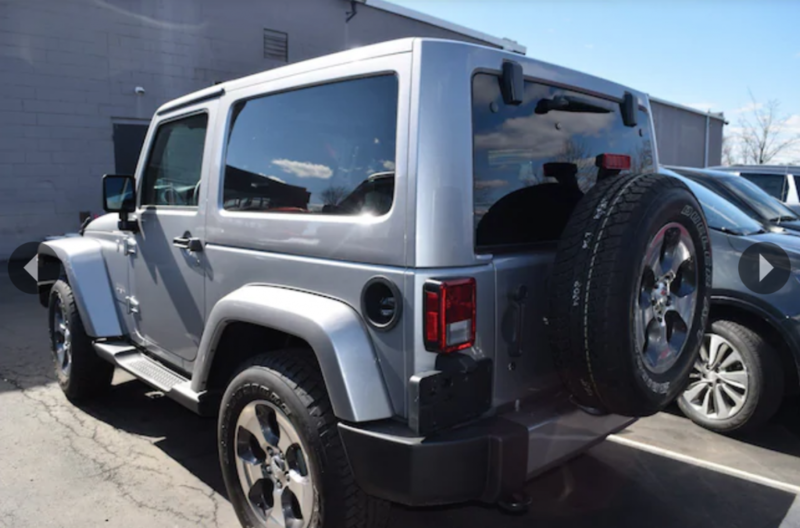 This silver Jeep Wrangler has had only one owner, is two-door, has navigation system, steering wheel mounted audio controls, security system, remote keyless entry, fully automatic headlights, alloy wheels and more.